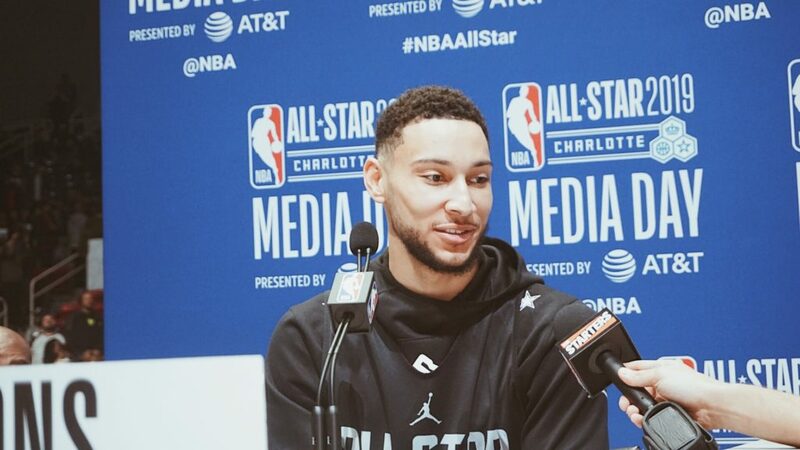 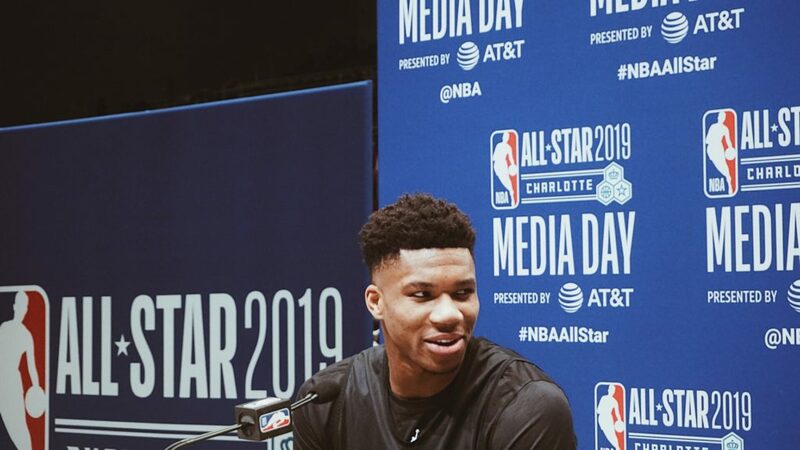 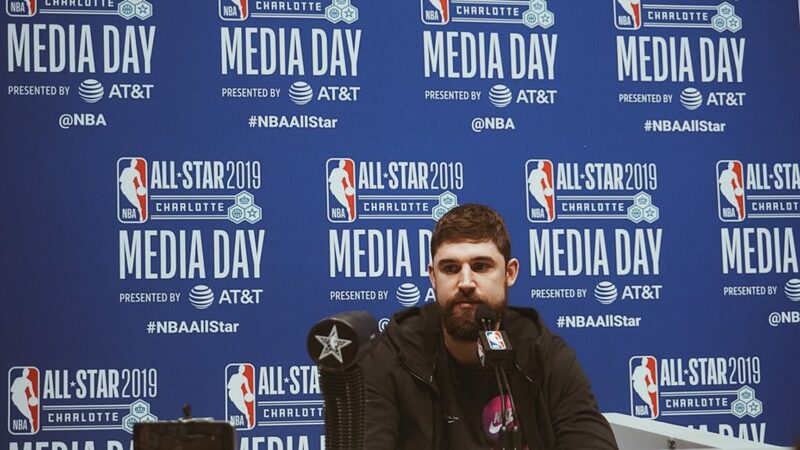 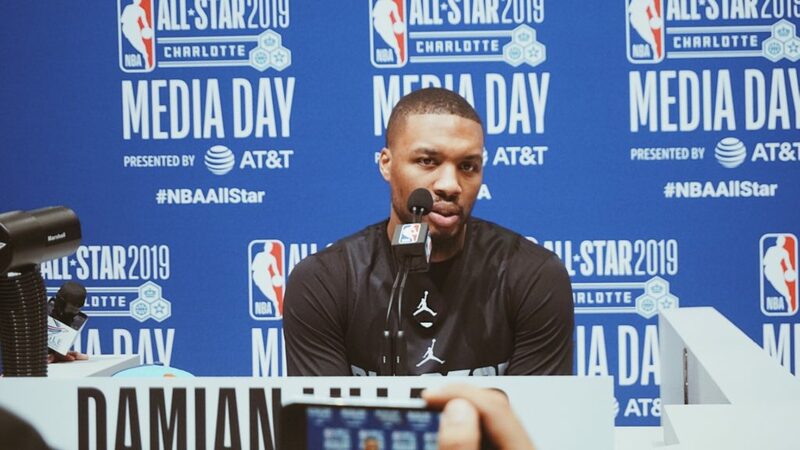 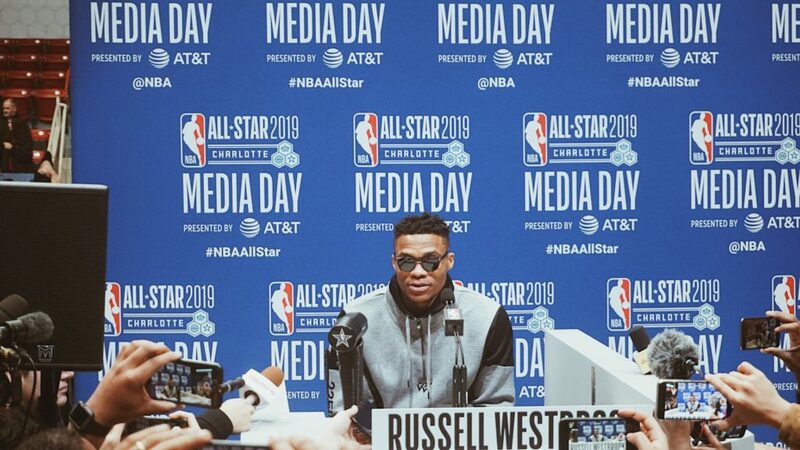 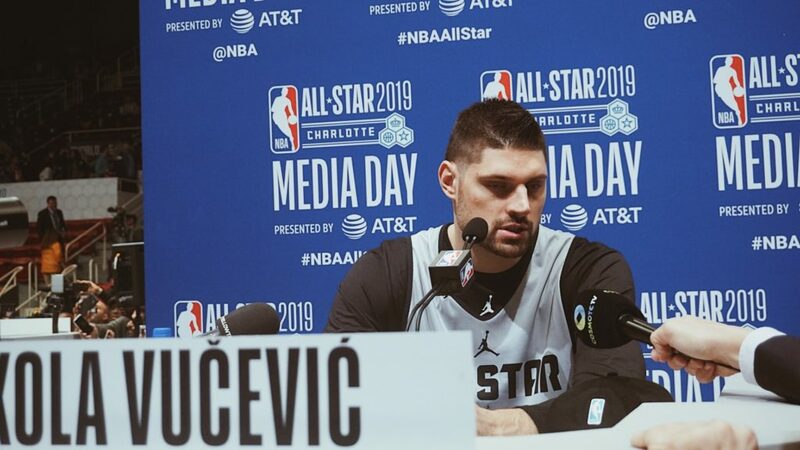 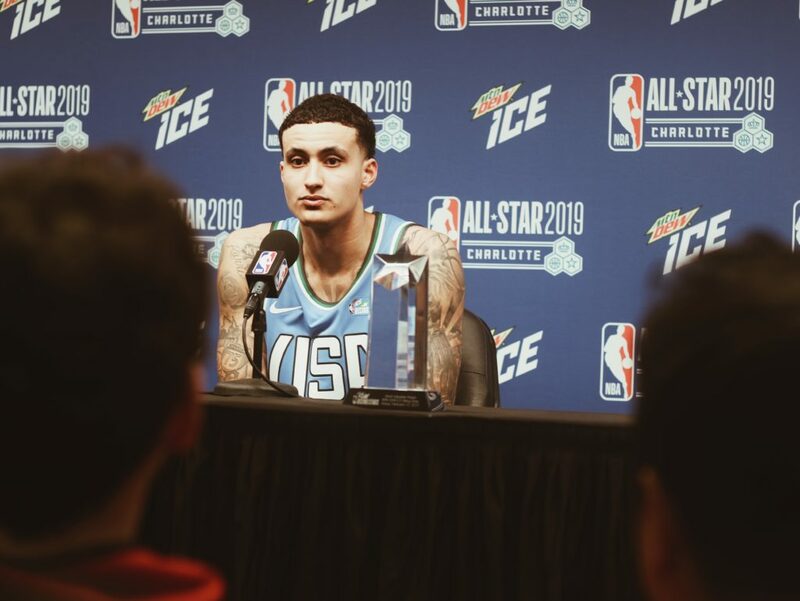 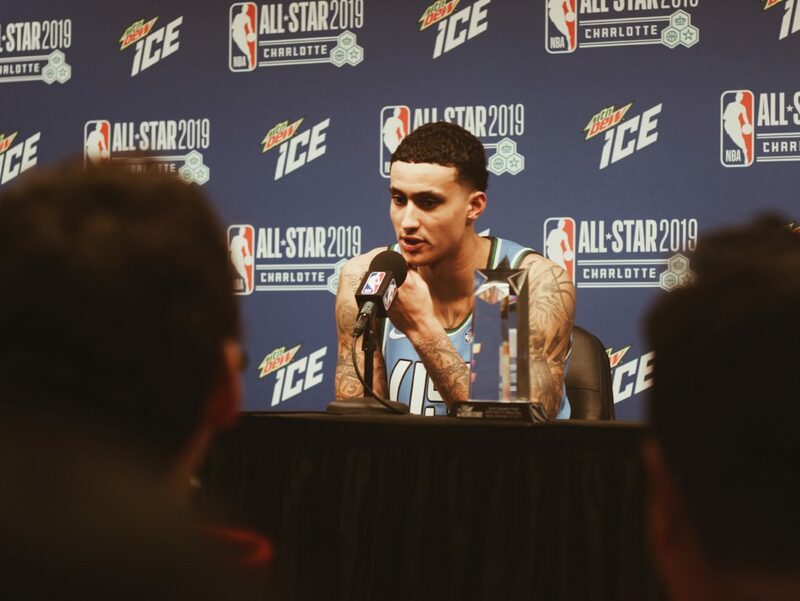 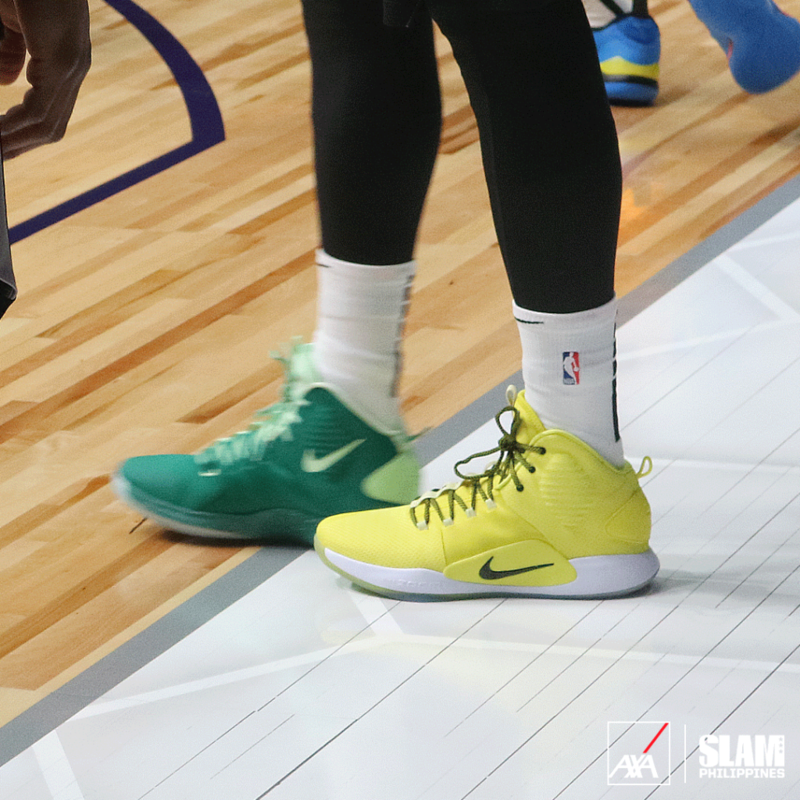 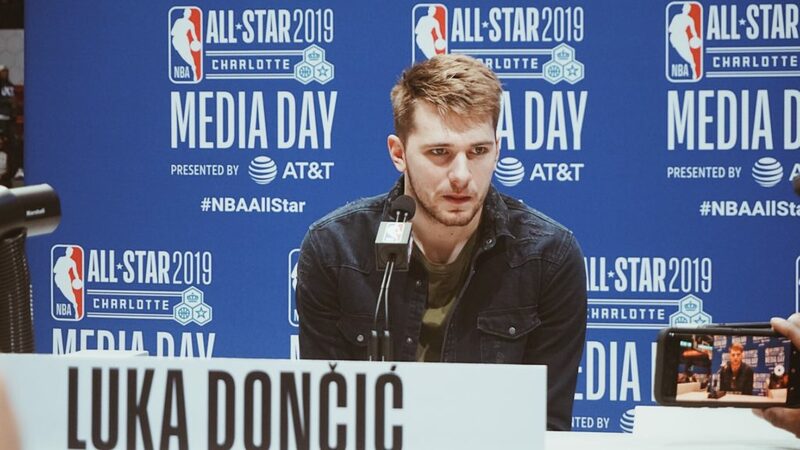 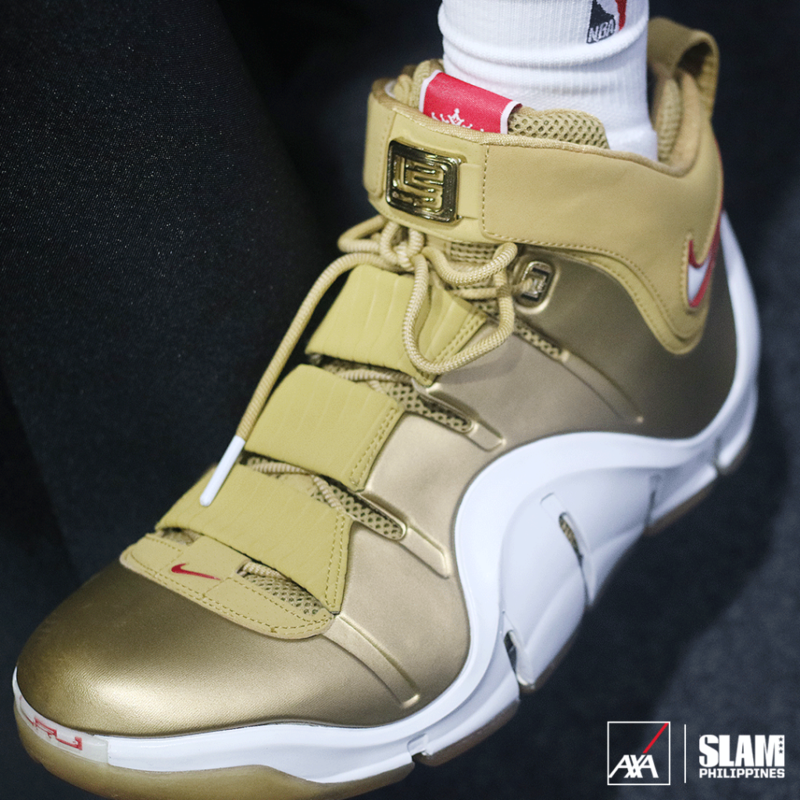 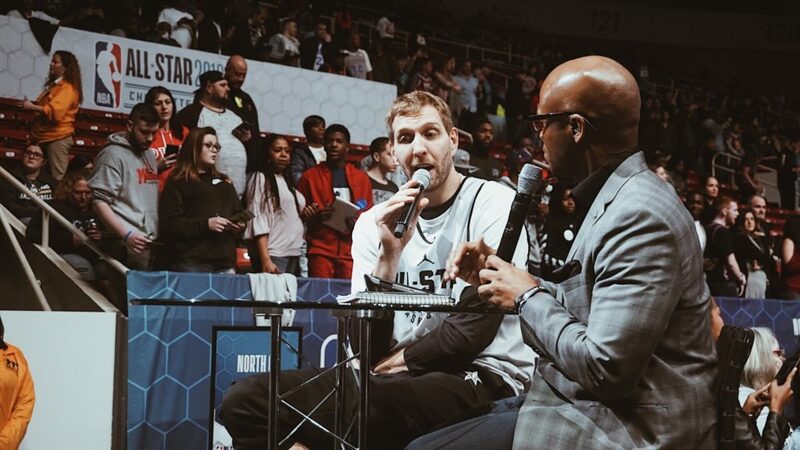 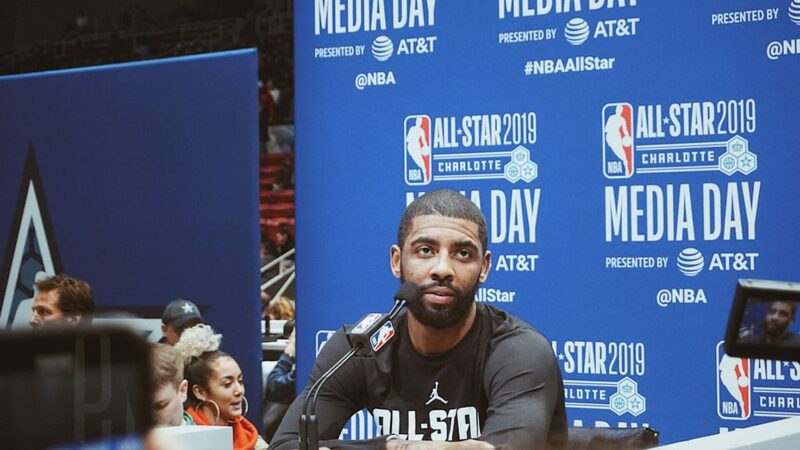 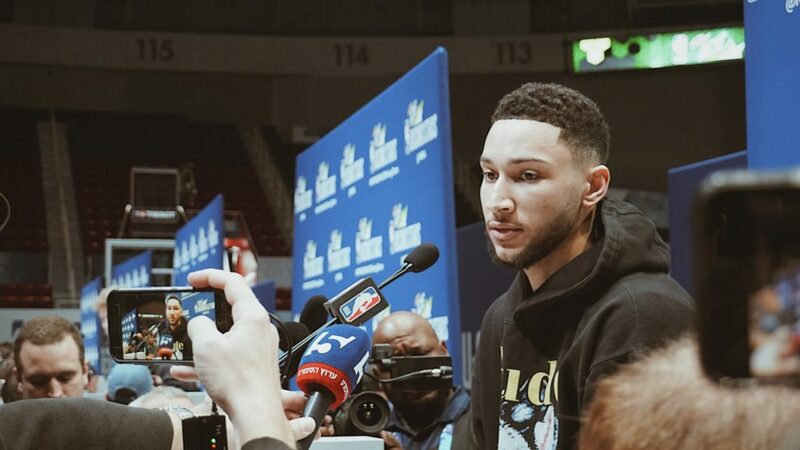 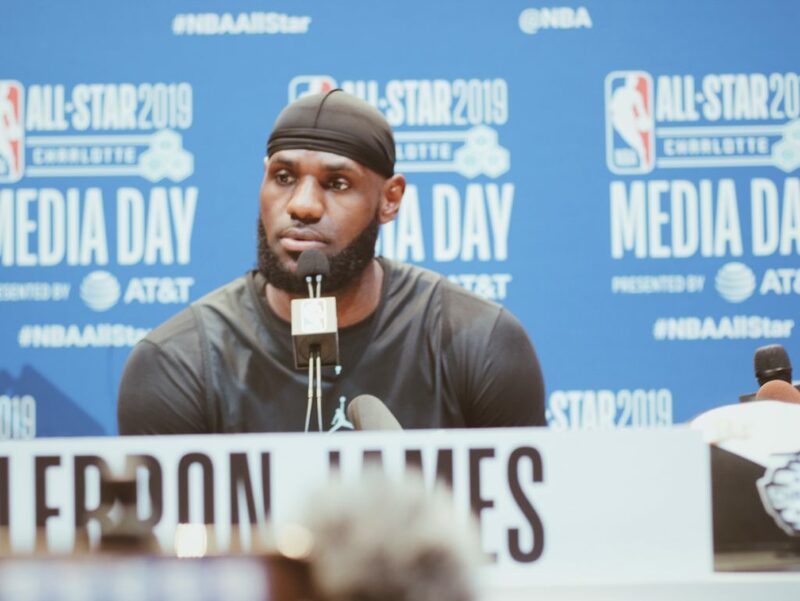 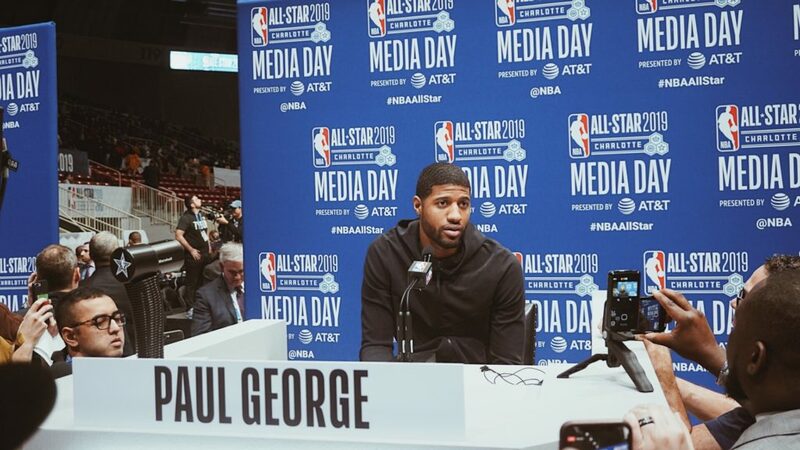 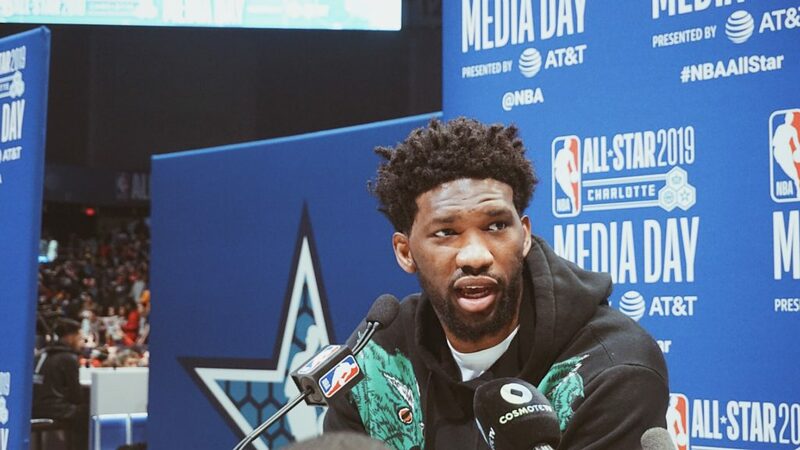 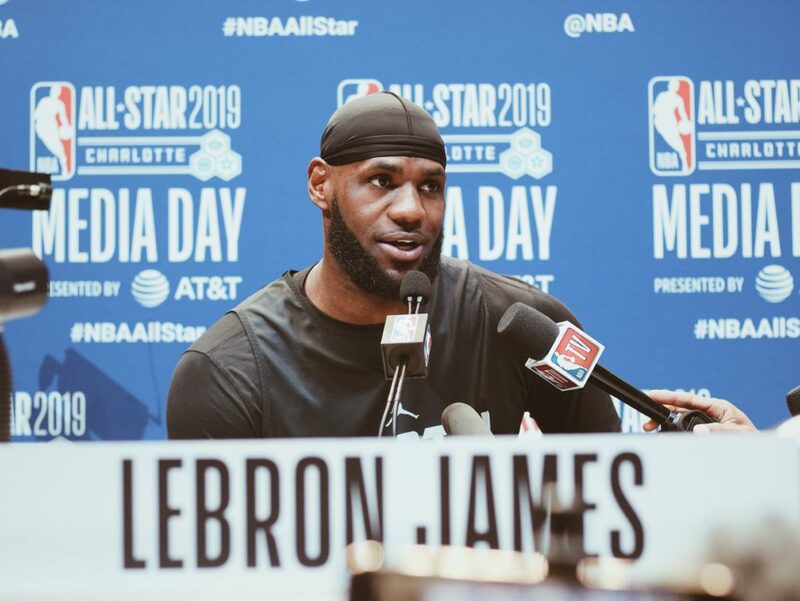 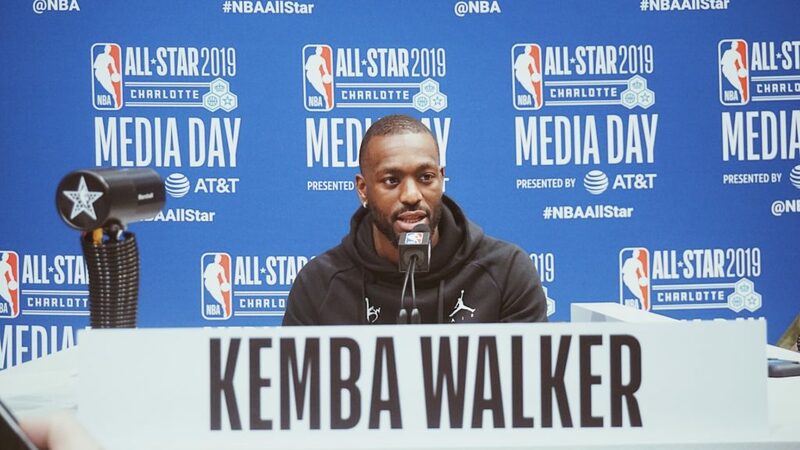 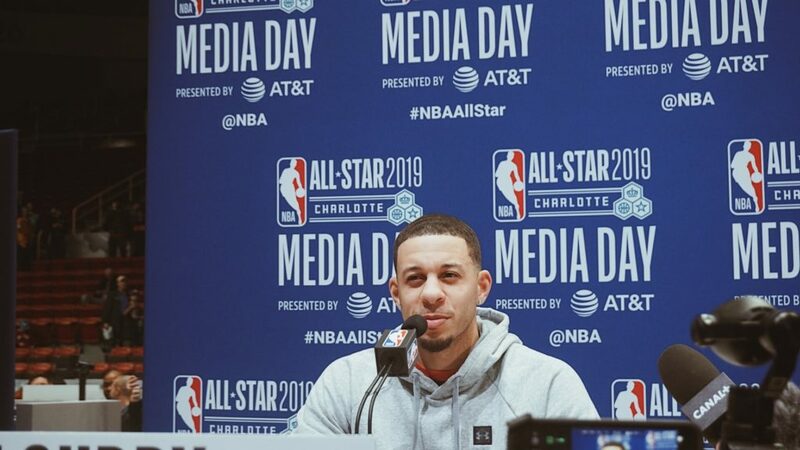 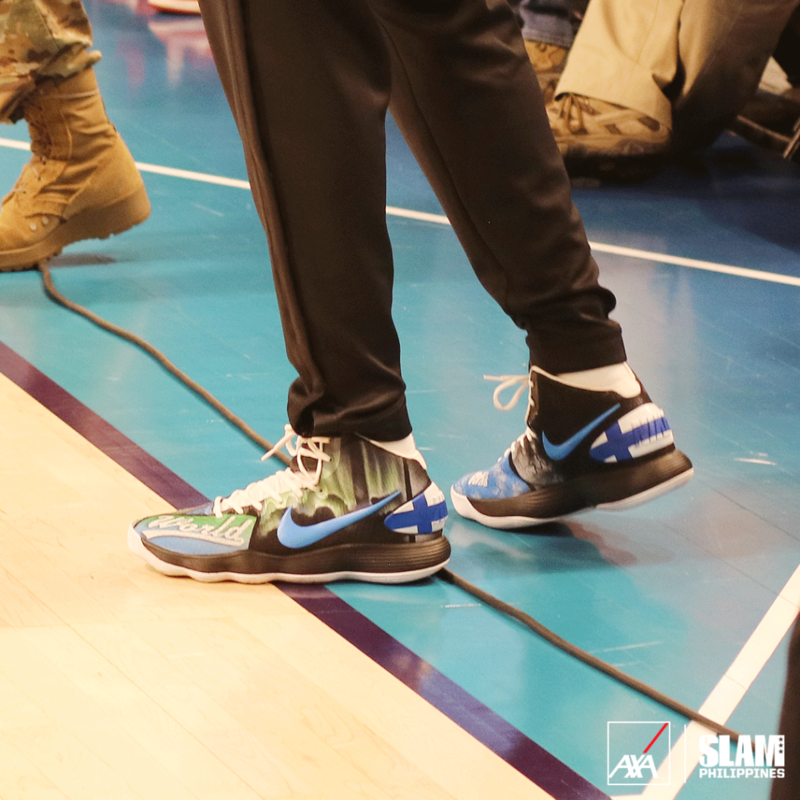 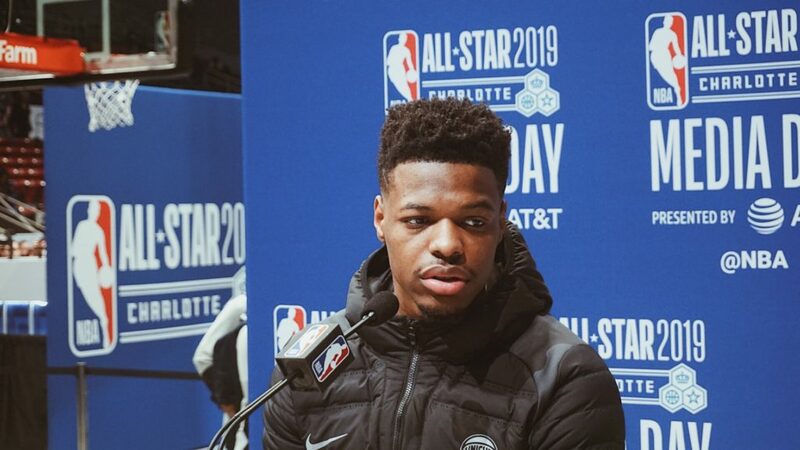 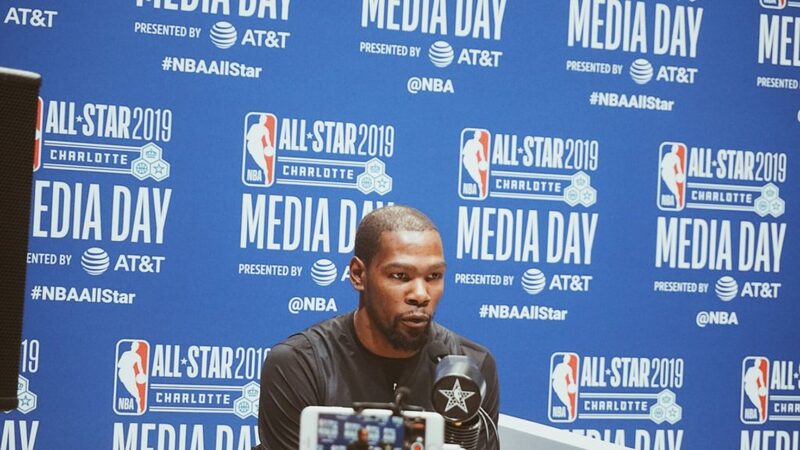 SLAM PH is on the ground in Charlotte to give you an up close look at the 2019 All-Star Weekend. 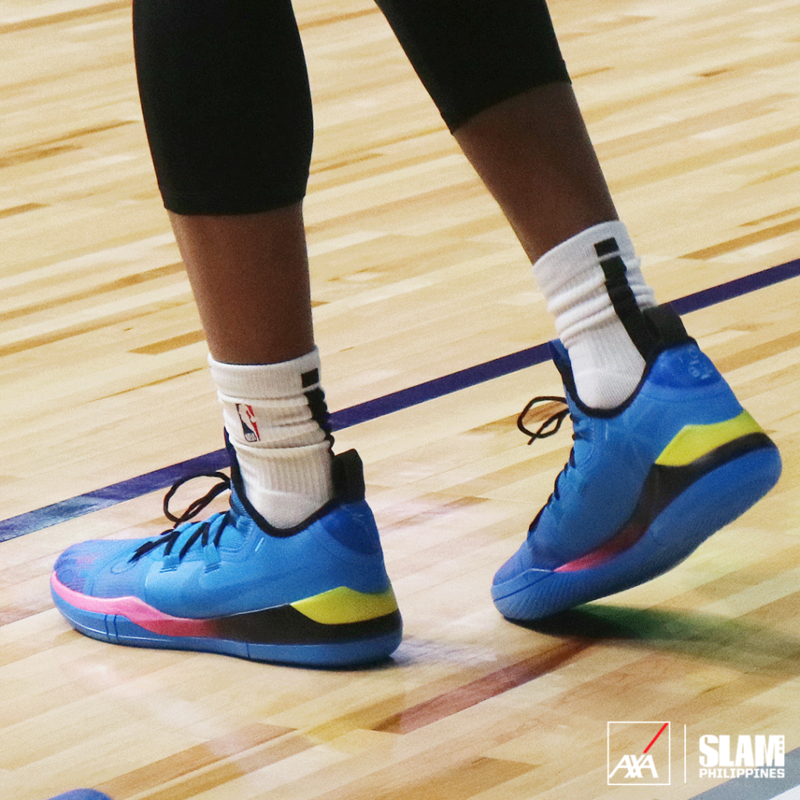 The SLAM PH All-Star Weekend coverage is powered by AXA Philippines. 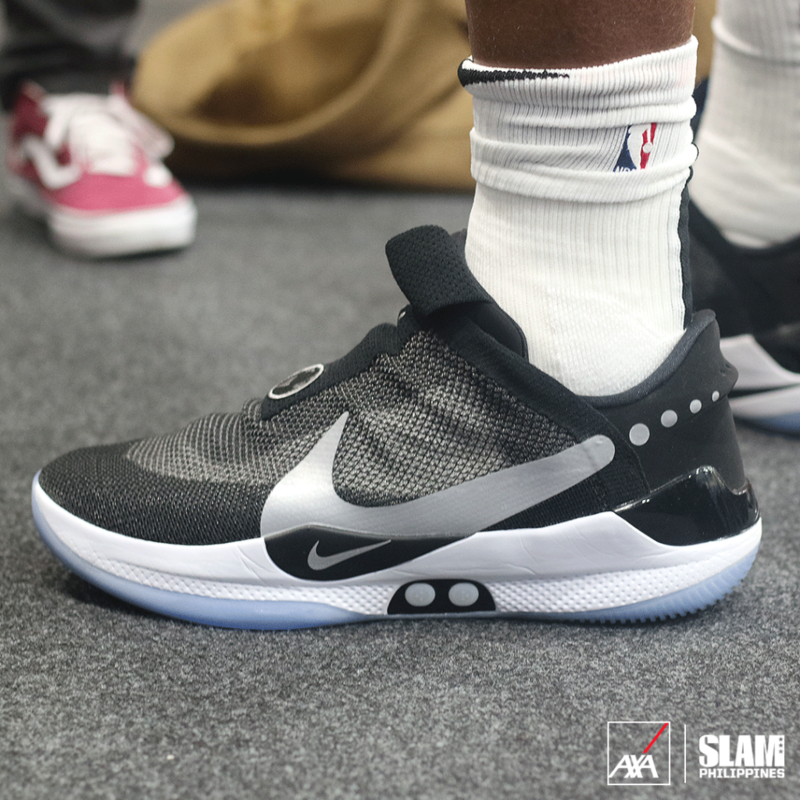 Check out Facebook, Twitter and Instagram for more. 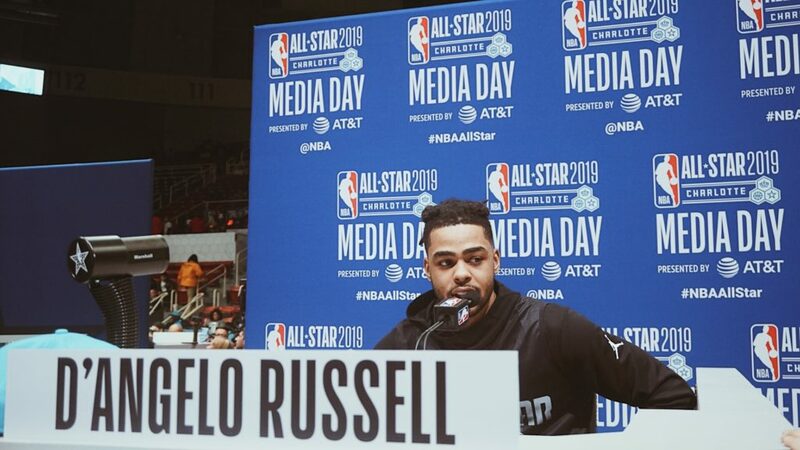 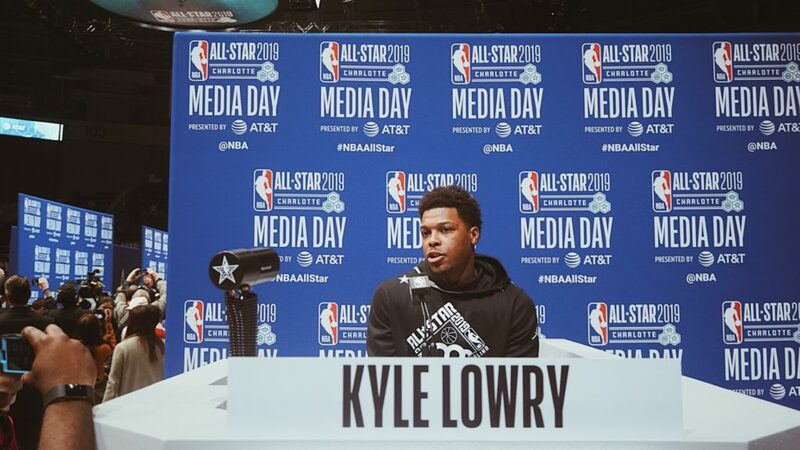 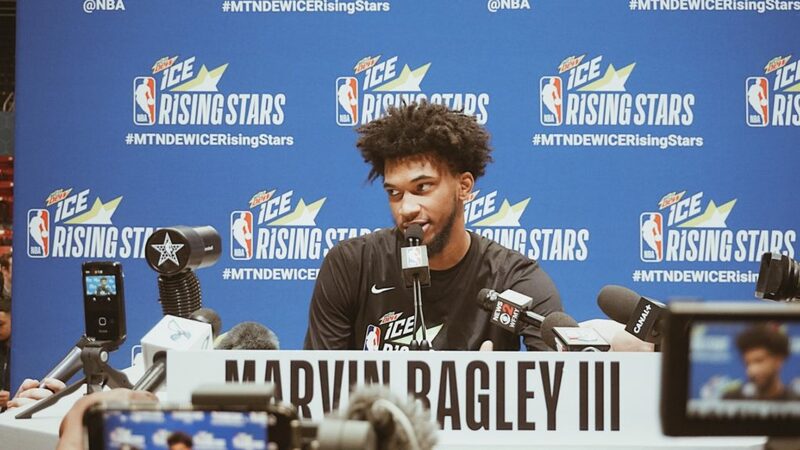 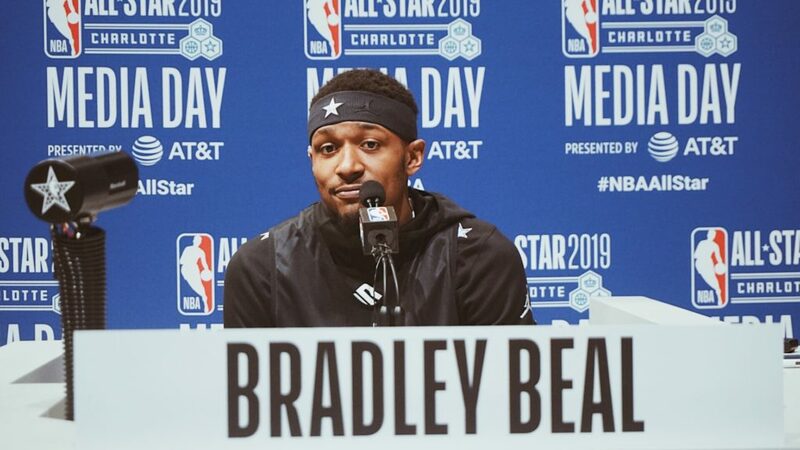 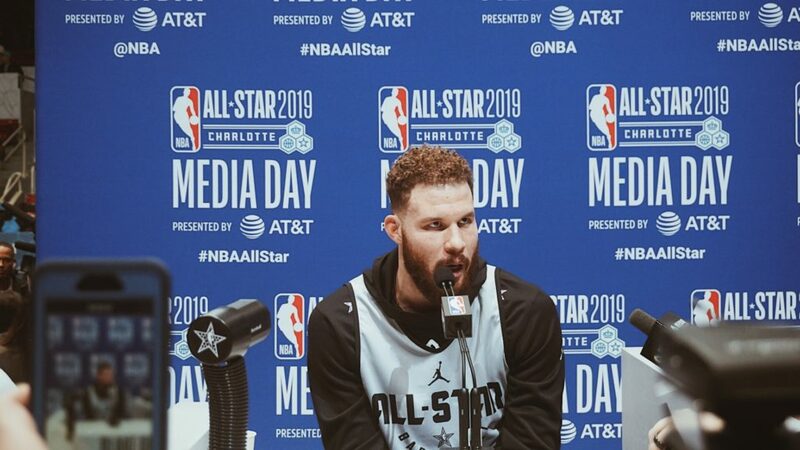 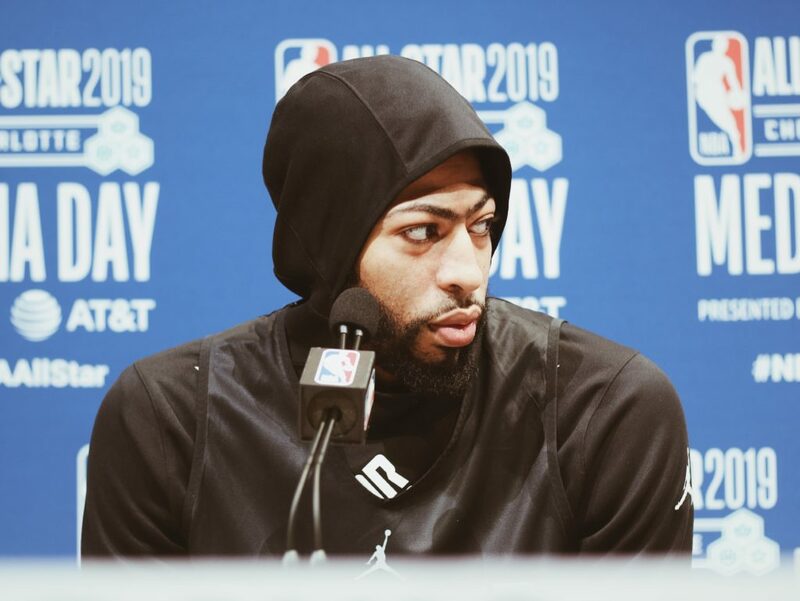 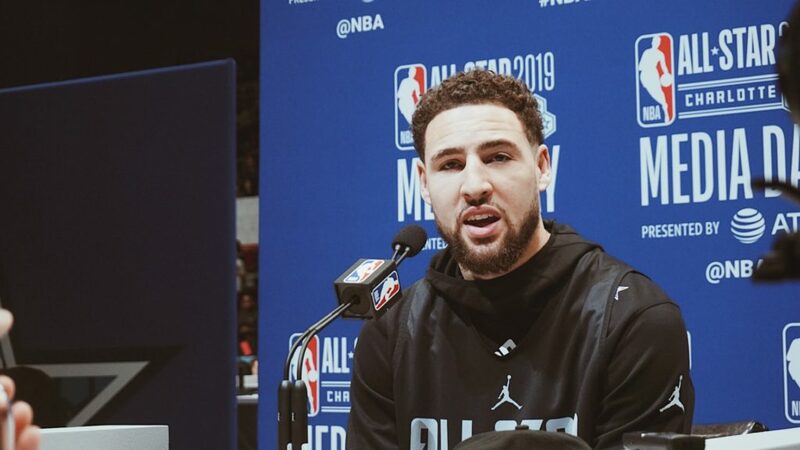 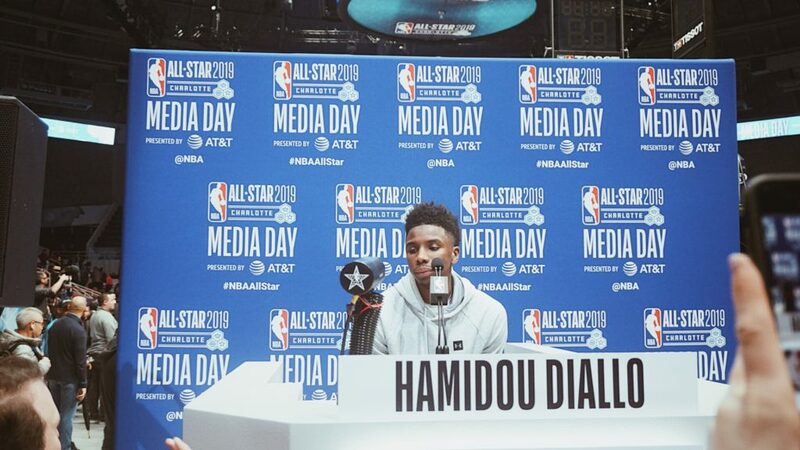 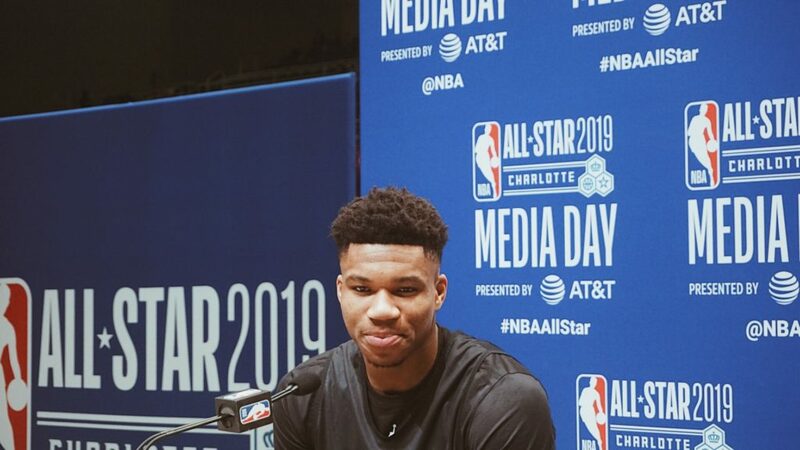 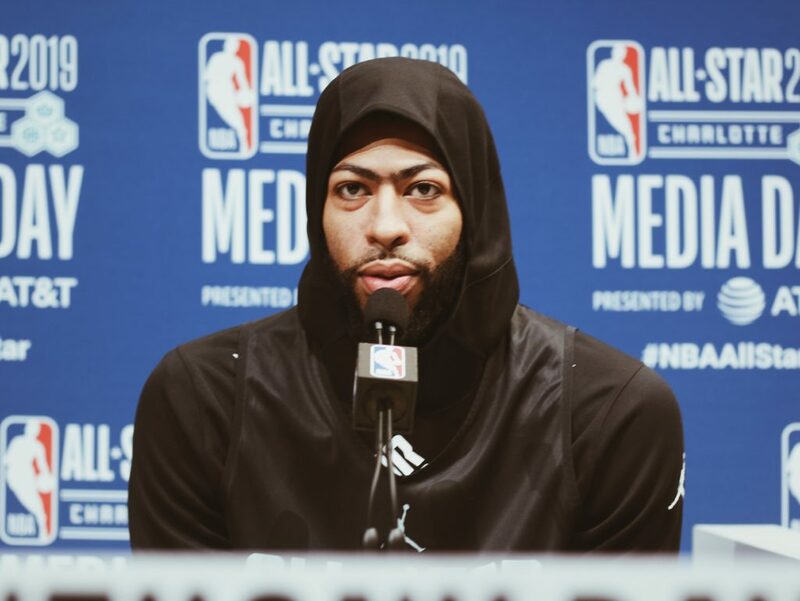 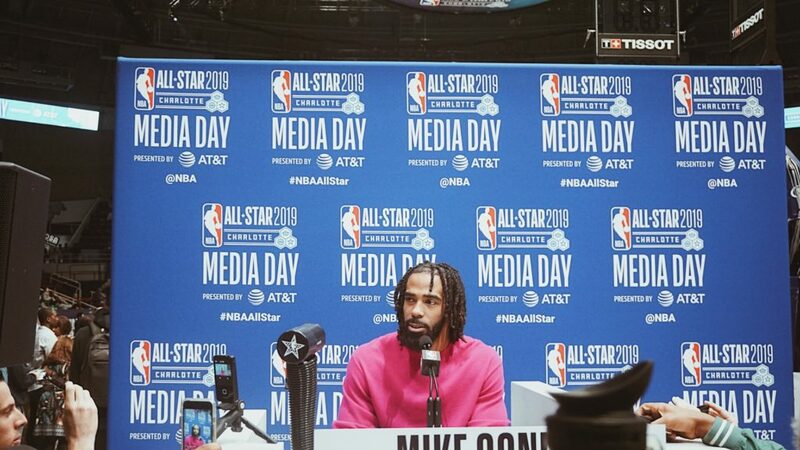 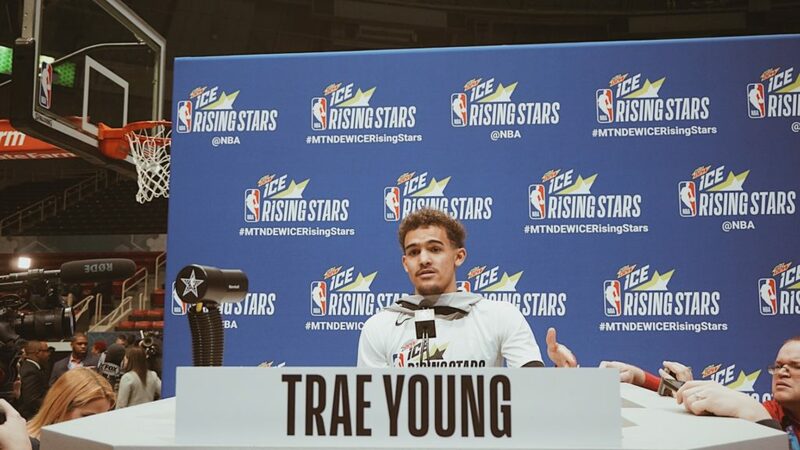 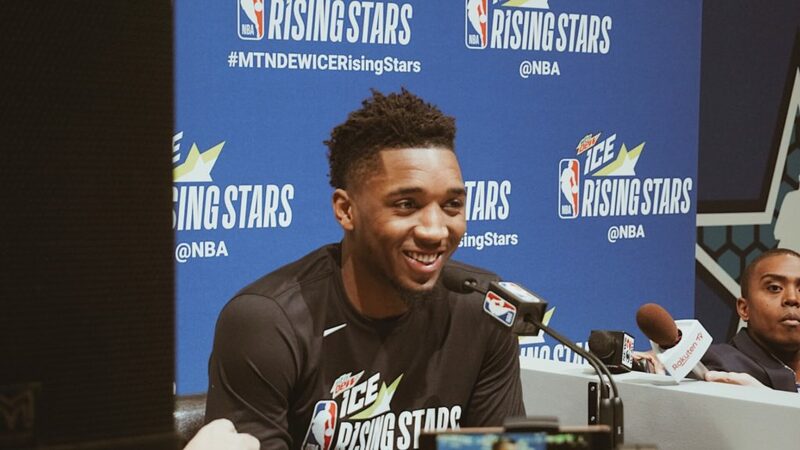 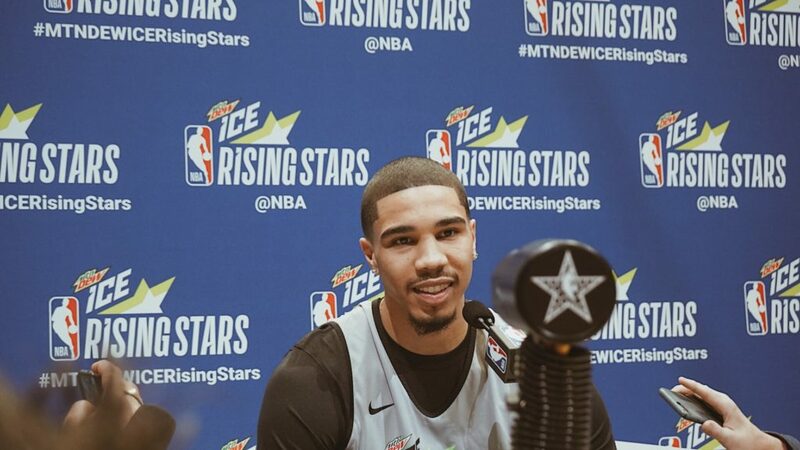 First up, we got to talk to the league’s best young stars ready to show off in the 2019 NBA Rising Stars Game. 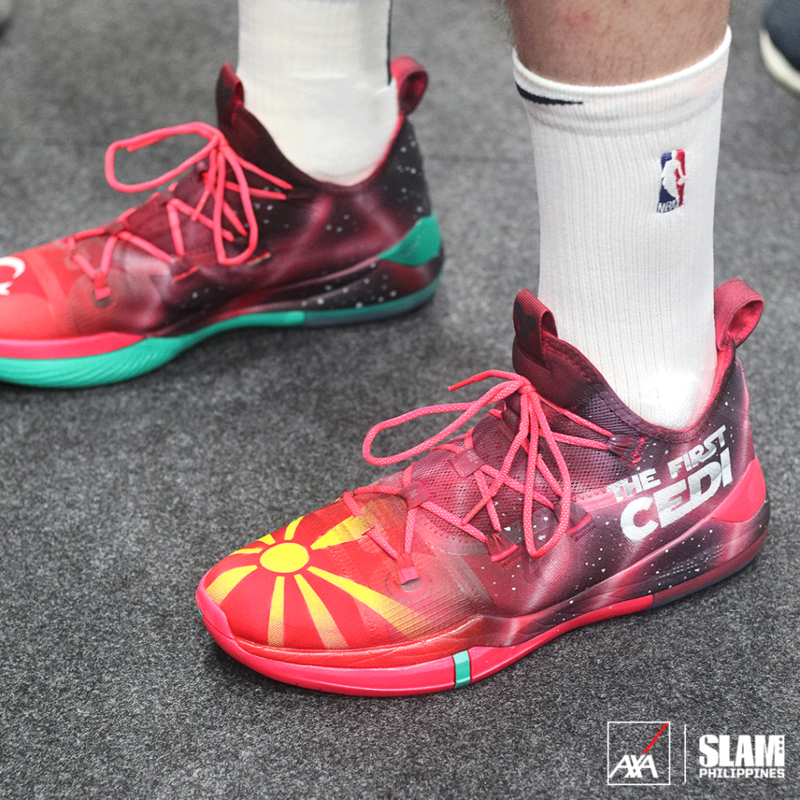 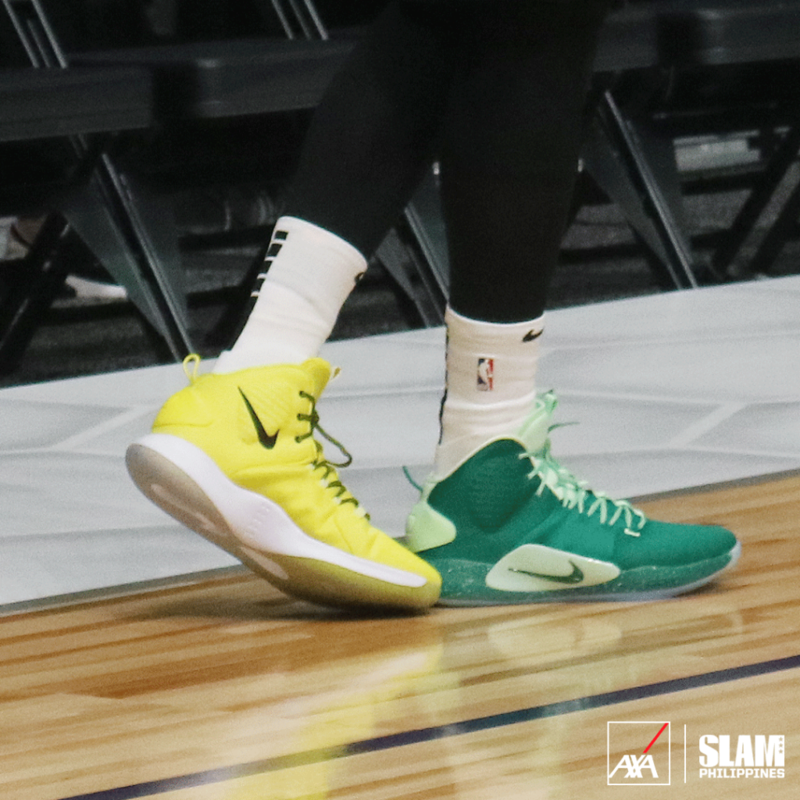 Here are some of the best kicks from the 2019 Rising Stars Game. 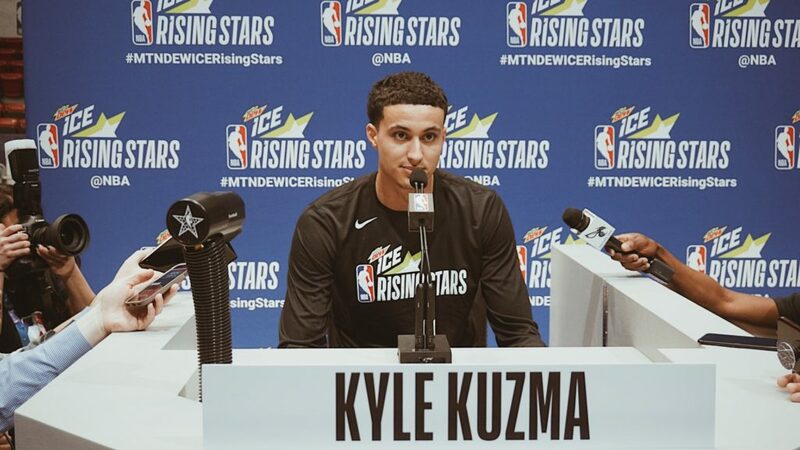 The team got to talk to the Rising Stars MVP, Kyle Kuzma after the game. 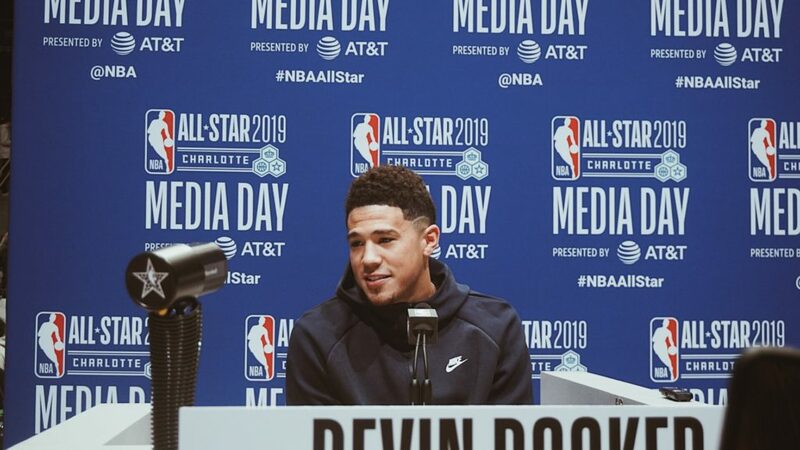 After a fun first day, the second day opened with the team getting up close with the Skills Challenge, Three-Point Contest and Slam Dunk Contest participants during Media Day. 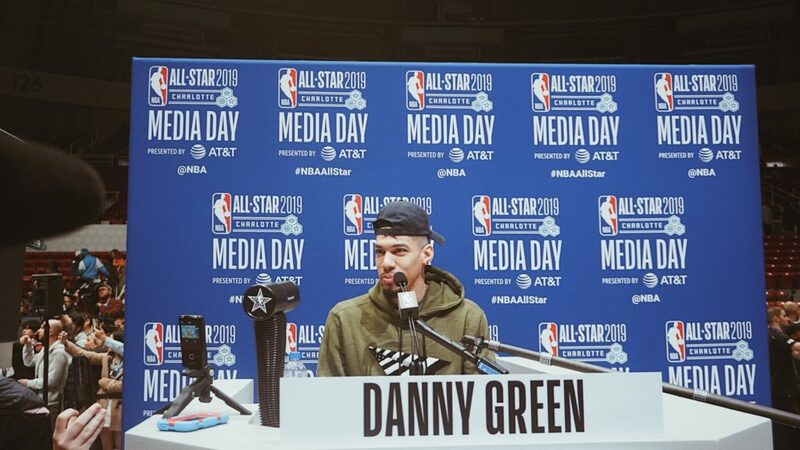 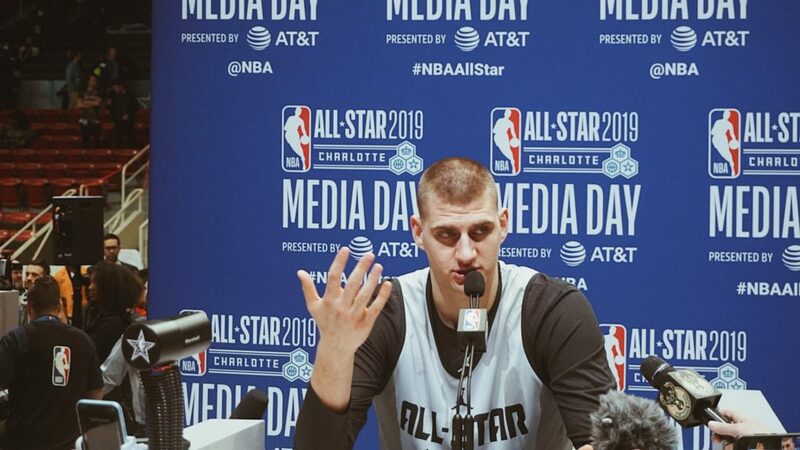 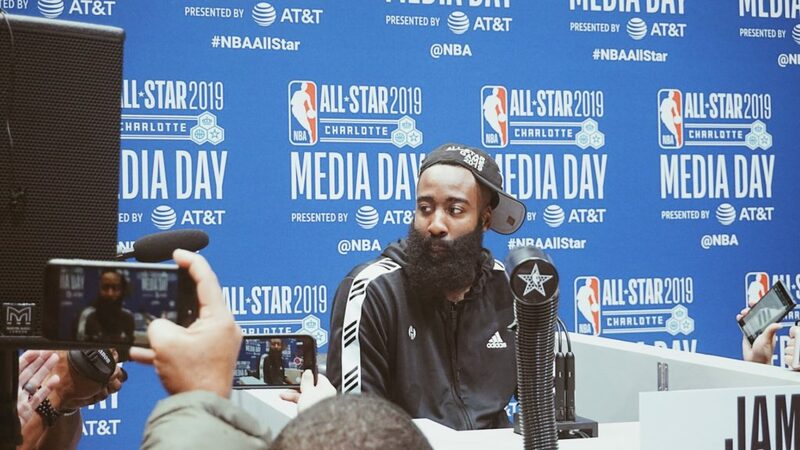 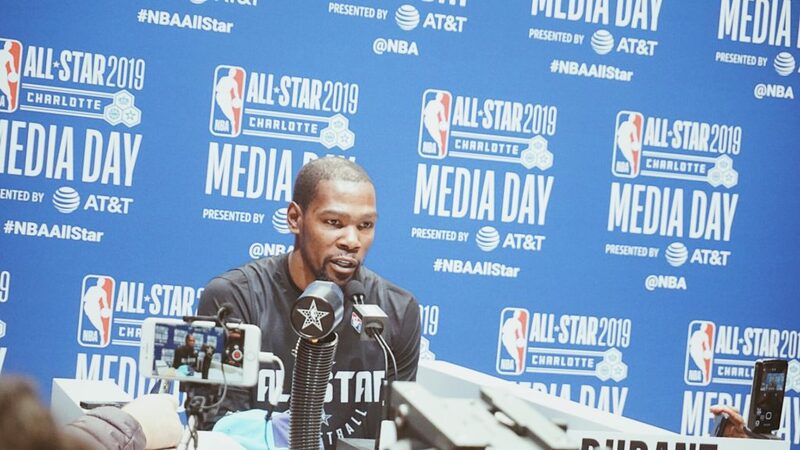 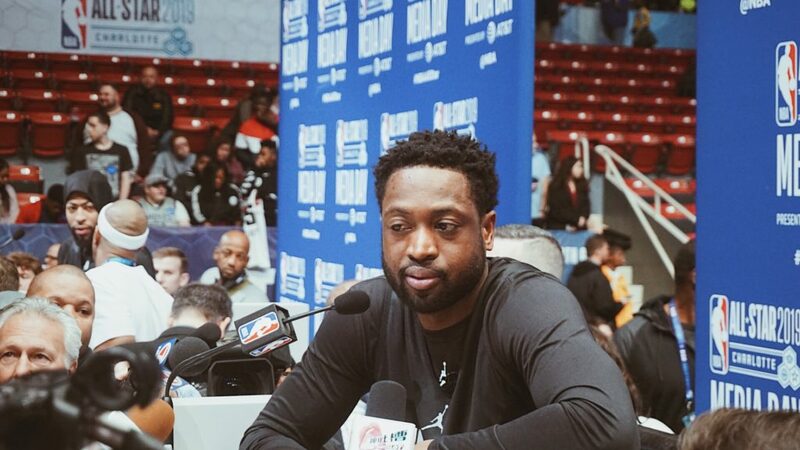 The highlight of the Media Day was being able to talk to this year’s All-Stars.